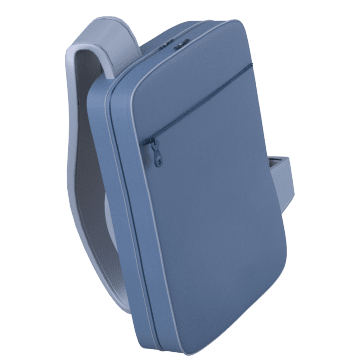 Carry or store your tablet computer in one of these cases to shield it from normal wear and tear. 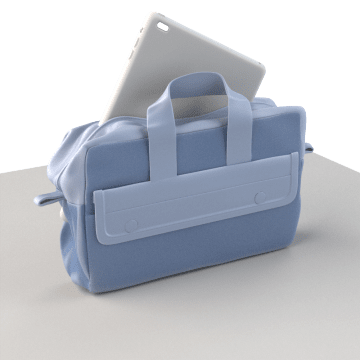 These cases cushion bumps and help prevent dings and scratches on your computer tablet. 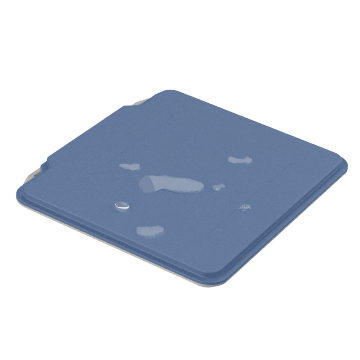 Able to withstand submersion, these waterproof cases seal out liquids and absorb bumps to protect your tablet computer from damage.